Incredible performance from the yr. 5/6 cross country team. 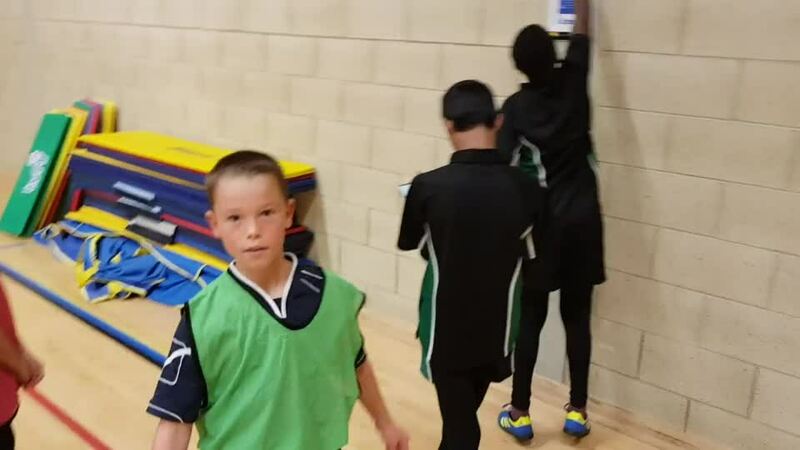 14 pupils competed in this years cross country event, which was held at Lewsey park. 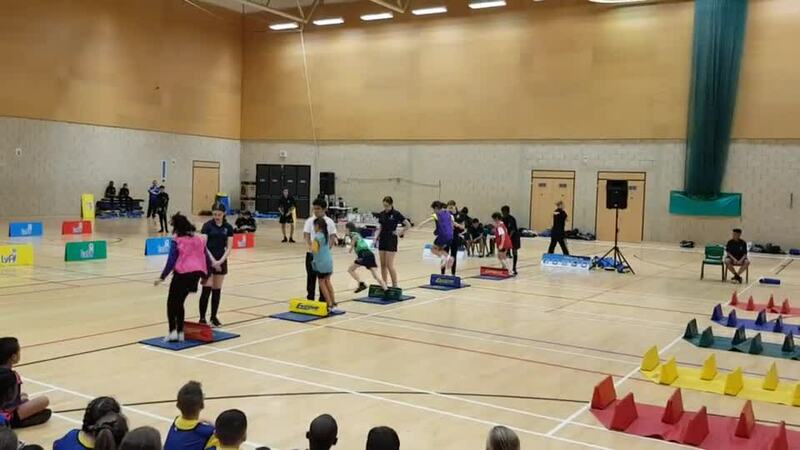 A very popular event with over 100 children in each race. Our team did fantastically well winning 10 medals and the Yr 6 boys team winning silver in their team event overall. Special mention to Grace (Yr 6) who won the Girls race and Joseph C (Yr 6), Lex (Yr 5) Chloe (Yr 5) who all came 2nd in their races and to Nicole who competed for the Yr 5 girls team even though she is only Yr 4 and finished a incredibly in 8th place and picking up a medal. Well done to both Teams who represented Wigmore at the Luton Schools tag rugby event at Stockwood rugby club. Both teams played some great rugby and all pupils showed the skills we have been working on in PE. Our blue team kept a 100% win record throughout the whole day winning 10 games out of 10. Incredible performance from all pupils. Well done to both Teams who represented Wigmore at the Luton Schools tag rugby event at Stockwood rugby club. Both teams played some great rugby and all pupils showed the skills we have been working on in PE. One of our teams kept a 100% win record throughout the whole day winning 10 games out of 10. Very proud of all the pupils. 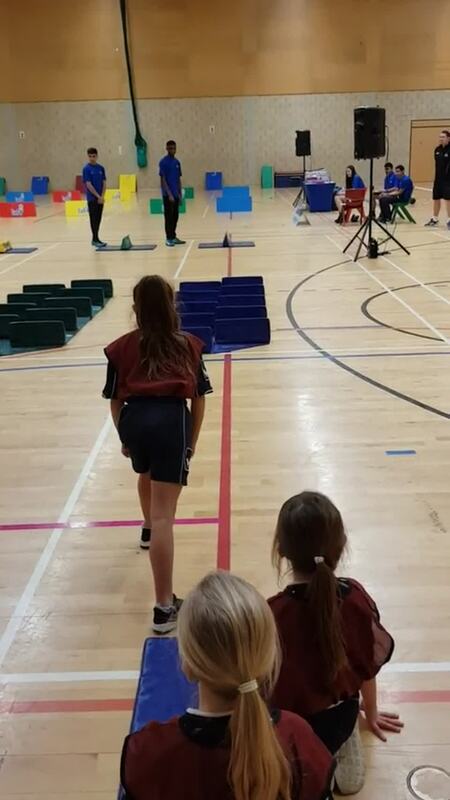 13 pupils from Yr. 5/6 participated in the dodgeball event @ Inspire sports centre. The team had great fun competing against 7 other teams in their group but sadly were unable to qualify for the quarter finals. 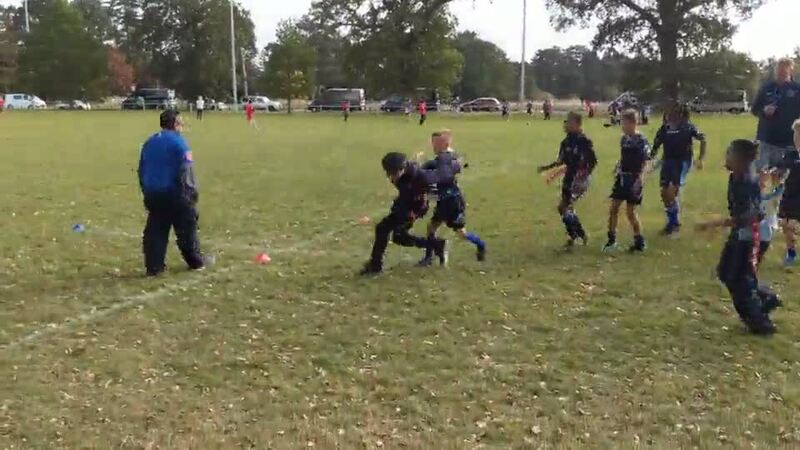 Another great day of rugby for wigmore at this years event for the Yr. 3/4 pupils. Once again our pupils played some fantstic rugby winning 5 out of 7 games. Well done to the whole team. 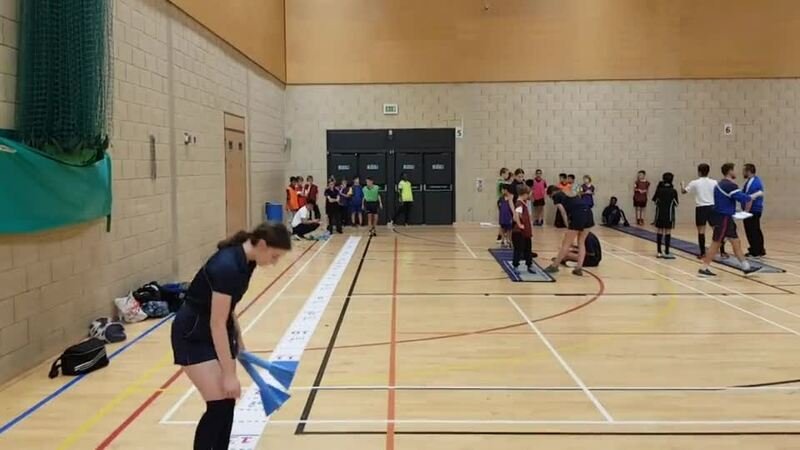 20 pupils competed in the south and east region indoor athletics @ Inspire sports centre. 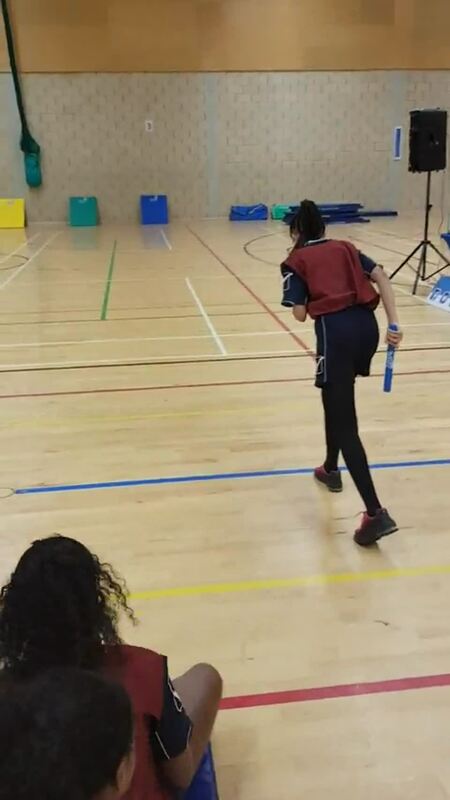 Pupils participated in events such as obstacle relays, hurdle race, long jump, javelin and many more. Wigmore came a 2nd place out of 12 schools only missing out on winning the event by 8 points. The team has now qualified for the Luton Finals which are to be held in January. Well done team. 10 pupils participated in this years event. 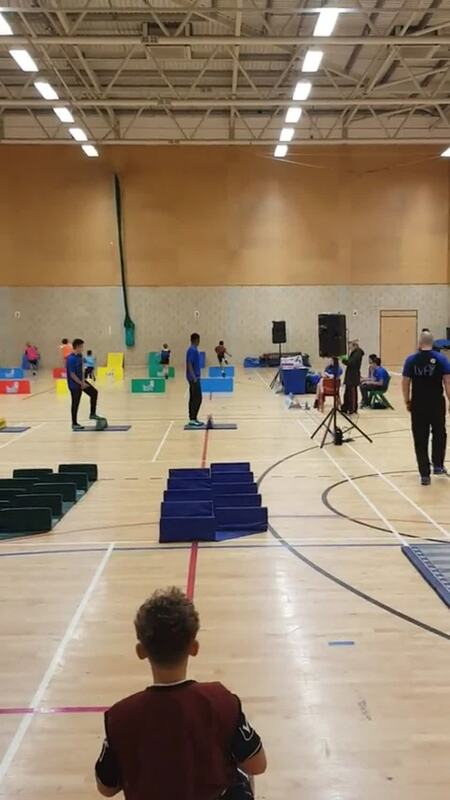 Pupils competed in different events including speed bounce, throwing, running and jumping events. Out of 21 schools wigmore finished an incredible 3rd place overall, winning the bronze medals. Superb performance from the whole team. 8 pupils represented Wigmore at this years Kurling event held at Luton 6th Form. Fantastic afternoon had by all and thank you to all staff who helped. 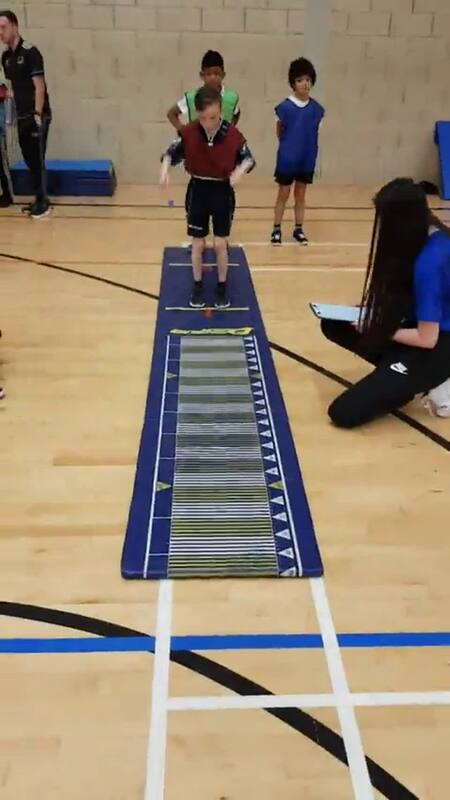 Well done to the Sportshall athletics team who finished 4th overall in the town finals only narrowly missing out on a bronze medal. Superb effort from all. Huge congratulations to the Yr 5/6 Sports hall athletics team who finished 2nd in the town finals. By winning the silver medal the team has now qualified for the County finals in Bedford. Incredible performance by the whole team. Very proud teacher! Very proud teacher. Well done to the yr 6 cross country team who competed against yr 7 at town cross country. Joseph S finished 4th, Joseph C finished 2nd and Grace S finished 1st in their races and have now qualified for county finals. Amazing! Well done to to the yr 5/6 athletics team who came 3rd in county sportshall athletics finals. Deserved the bronze medal for all their hard work and amazing performance. Very proud. A fantastic day of football at the Boys Year 5 competition. The whole team performed brilliantly showing skill, hard work & co-operation (our value of the month). Their hard work paid off as they were unbeaten all day and went on to win the plate competition.